Solar Solutions is one of the best European events to learn everything about solar energy. We are proud to have attended such an important exhibition in this fast-growing industry. 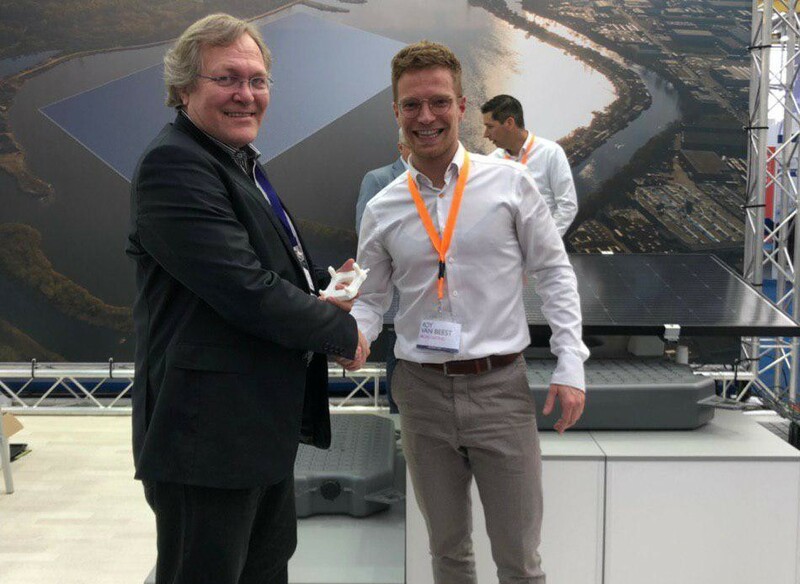 Seaflex CEO Lars Brandt visited the exhibition and spent some time with Profloating B.V., who are doing amazing things in the floating solar industry especially. 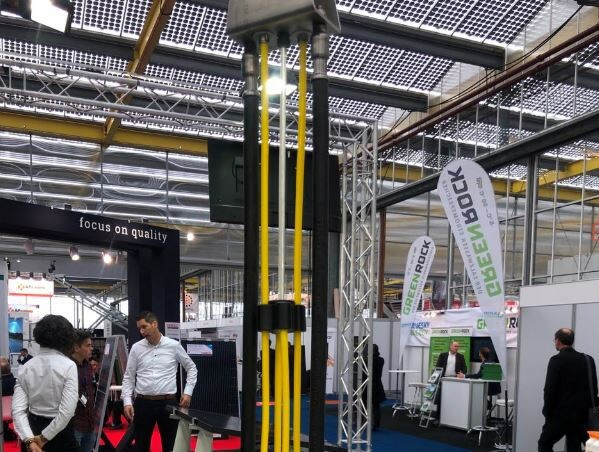 In their booth, visitors could find a real SEAFLEX demo unit and learn more about the importance of combining high-quality floats and solar cells with a top-of-the-line mooring system to get the best and more efficient FPV system. Solar Solutions Int. is now the second largest solar trade fair in Europe. For three days visitors can find an international range of innovative and sustainable technologies from more than 250 manufacturers and suppliers. To learn more about the Solar Solutions exhibition, please visit the official website.